The winter months are almost here! Come to us to get your car ready with our FREE winter check over. We will thoroughly inspect your car to make sure it will get you where you need to go this winter. Our free winter check-up includes inspection of your car’s anti-freeze condition, examination of all belts and hoses and a battery test. You would never head outside in the dead of winter without a coat, but many times we force our vehicles into the cold without the slightest preparation! Eliminate small problems with your vehicle before they become major problems with a quick winter check-up. 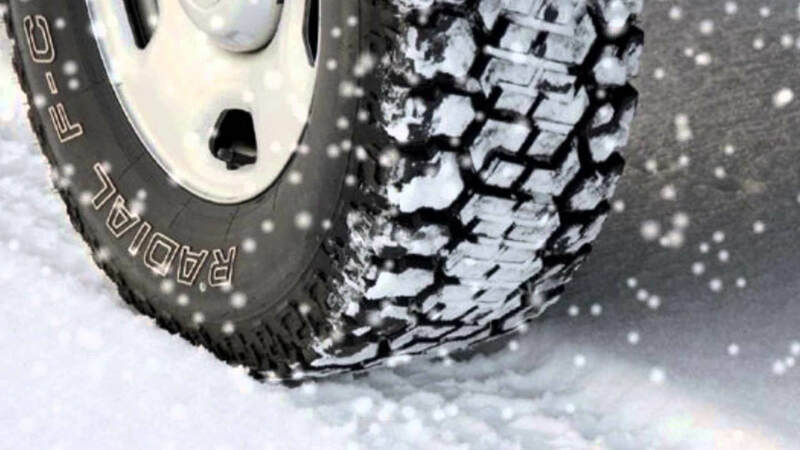 Get the peace of mind you deserve this winter by getting a free winter check over from Brent Allen Automotive! Come to stop by Brent Allen Automotive and get your car primed and ready for the cold winter that is heading our way. Just mention that you’d like a free winter check over and we’ll get you taken care of. We also specialize in brake repair, engine repair, tune-ups, state inspections, and more. Check out all of our automotive maintenance and repair services!